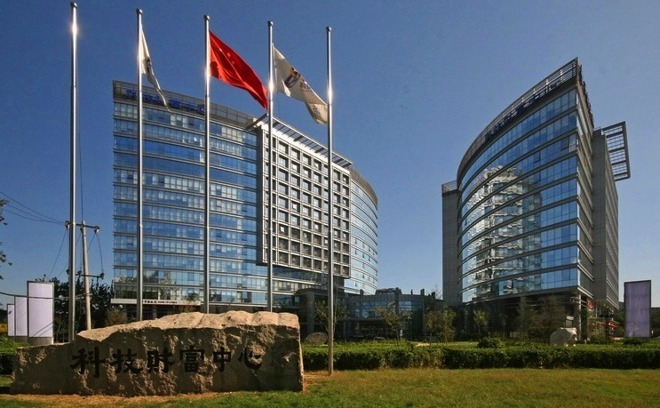 According to Chinese media, Apple is launching its first research and development center in the country, located in long-time technology incubation area Zhongguancun Science Park, Beijing. While Apple has yet to comment on the matter, a statement issued by the Zhongguancun Park Management Committee to several Chinese media outlets has identified Apple's presence in the area. According to reports collated by Digitimes, the center has a budget of about $15 million, with a long-term expenditure goal of $45 million over the next few years. The center is allegedly seeking to hire around 500 workers, with no particular focus beyond Apple products and software. The move mirrors similar setups in Japan, and Israel. The recently centers in India appear to specialize more on coding aspects. Zhongguancun is a technology hub situated in Haidian District, Beijing, China. The central government of China's official name for the area is the "Zhongguancun Science & Technology Zone." The area also houses China headquarters and research centers for AMD, Google, Intel, Lenovo, Oracle, and Sony.